Please check in 20 minutes ahead of your scheduled time. The playground and gardens will close at 4 pm each day. No photography of the castle rooms or private artifacts. Photography of your family in the castle is permitted when taken with Santa Claus/Mrs Claus. Buggies are not permitted in the castle. We will allocate a buggy parking space close to the castle. As you will be outside for part of the experience, suitable clothes/footwear is advised. Every purchased child’s ticket for “Magic of Christmas” event will receive a gift from Santa Claus. Please note the castle is not accessible by wheelchair, a number of steps are located at the main entrance to the castle. SOLD OUT - THE MAGIC OF CHRISTMAS EVENT 2018 IS FULLY BOOKED. Come and enjoy The Magic of Christmas at Birr Castle Gardens and Science Centre this December. Be greeted and entertained by the Castle elves, before taking a trip to the enchanting Birr Castle where you will find Mrs Claus in the elegant dining room preparing for the big day. 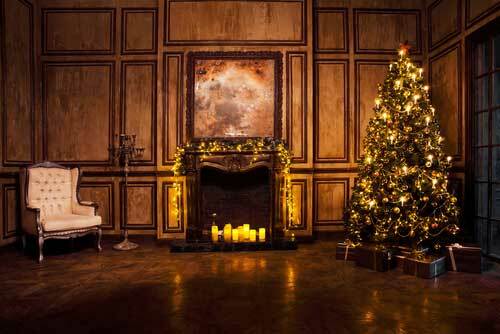 Your visit continues in the stunning library where you will meet the man himself… Santa Claus! 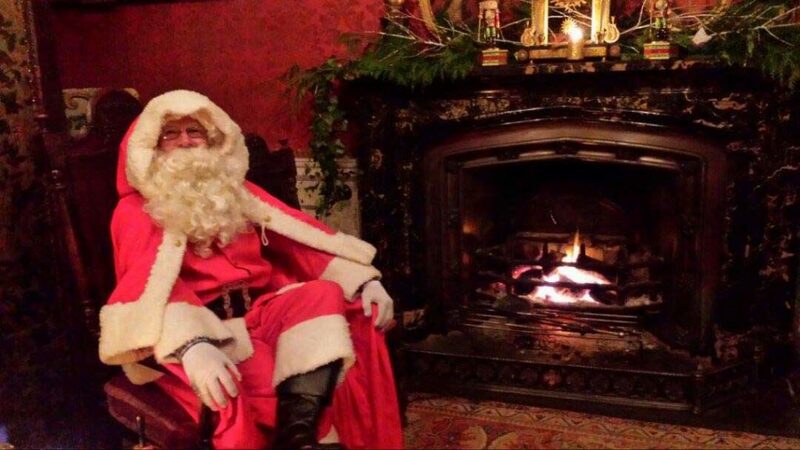 Santa will visit Birr Castle Demesne over 9 dates this year kicking off on December 1st until Saturday 22nd December.